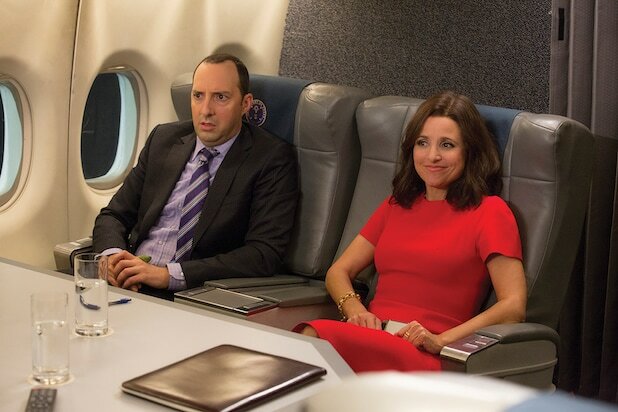 “Veep”‘s final season will also be its shortest. The seventh and final season of the HBO comedy will have seven episodes, a rep for the network confirmed to TheWrap Monday. The producers made the decision for creative reasons, the rep said. The series’ first season was eight episodes, and subsequent seasons expanded to 10 episodes. Season 7 was delayed after leading lady Julia Louis-Dreyfus was diagnosed with breast cancer last year. Production will resume in October, and the cast has already had table reads for the first few episodes — as Louis-Dreyfus shared on Twitter last month. Season 7 is expected to air in spring 2019, HBO programming president Casey Bloys said at the Television Critics Association press tour in July. Louis-Dreyfus first announced her diagnosis last September. 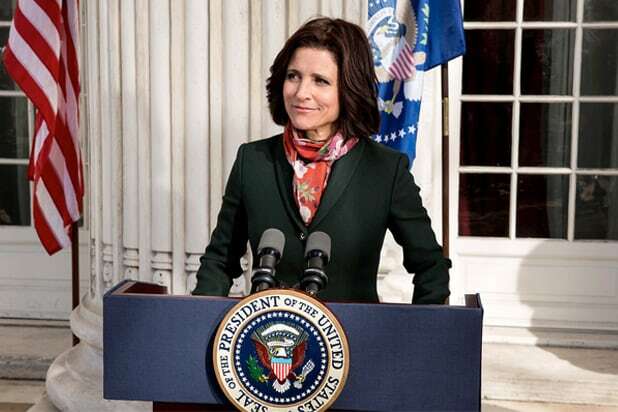 Louis-Dreyfus has won six years in a row for her role as Selina Meyer on “Veep,” and the comedy won the Outstanding Comedy Series award in 2016 and 2017. TV Line was first to report the news.